Coordinate indoor rowing sessions from late November through CRASH B’s and our spring season. For the Concept2 Workout of the Day click here. For the Full Spring 2019 Youth Crew Calendar, click here. We’d like to thank the good folks at Yankee Marina for the use of their owner’s launch, and for all of their help in keeping our safety launches painted each fall and safely stored for the winter. 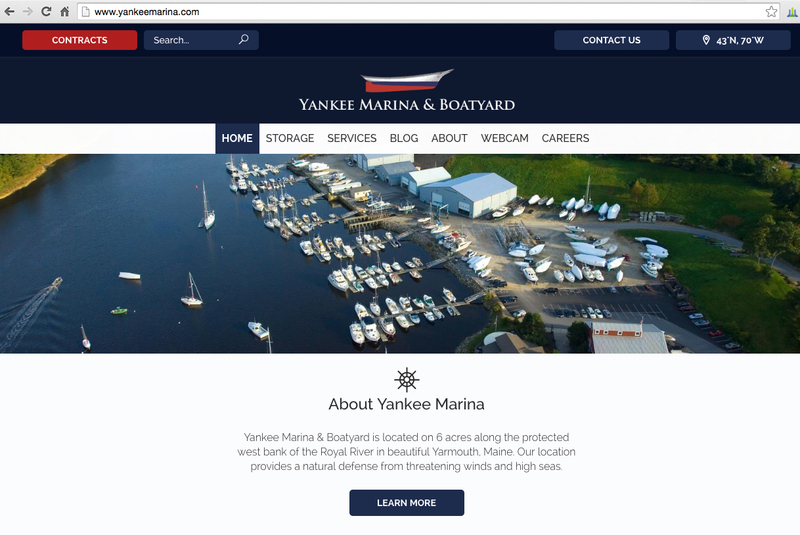 Click the image above or visit them at www.yankeemarina.com.